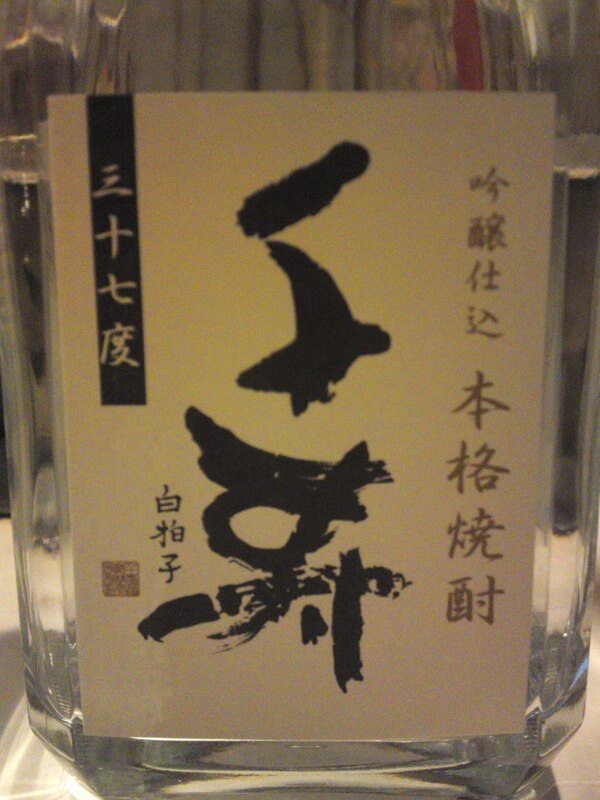 Fujinishiki Brewery/Distillery in Fujinomiya City is remarkable for the fact they are the such establishment in Shizuoka Prefecture to own the largest number of licenses to produce sake, shochu and liqueurs! 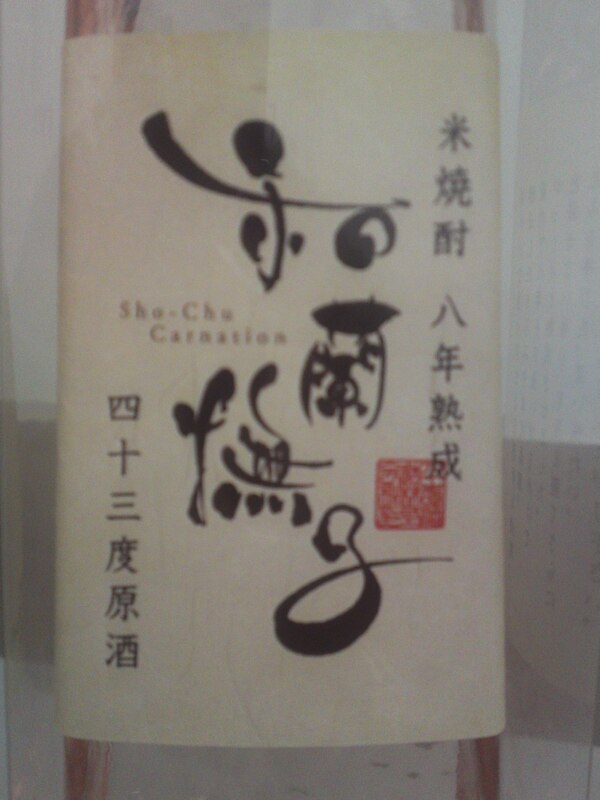 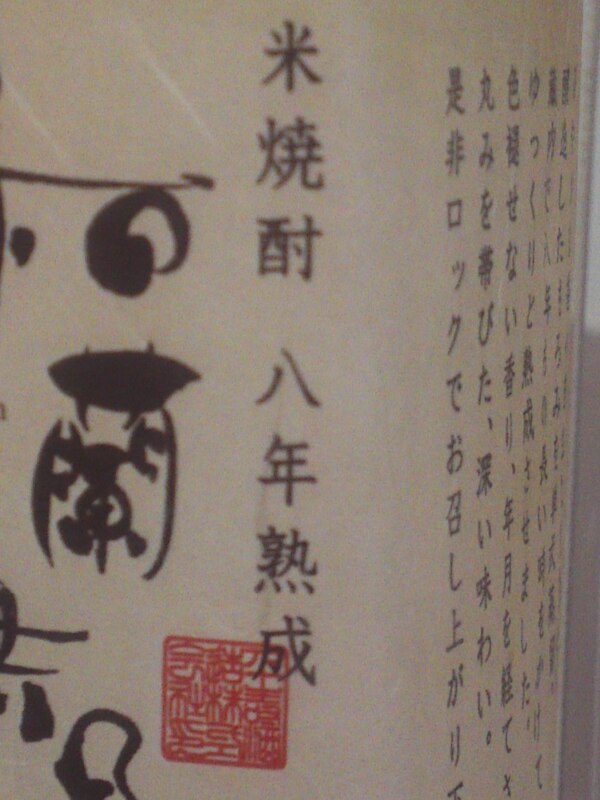 Not only do they have the licenses but they are also very active in promoting the products of our Prefecture! 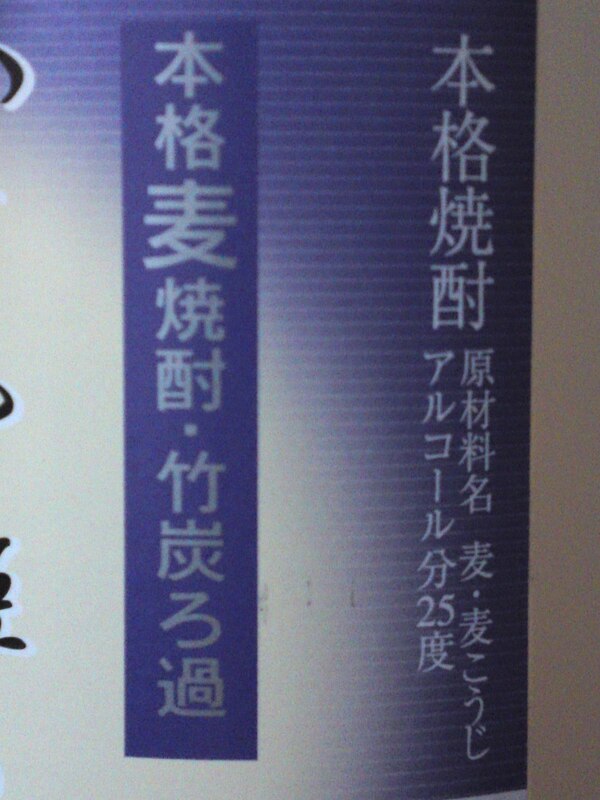 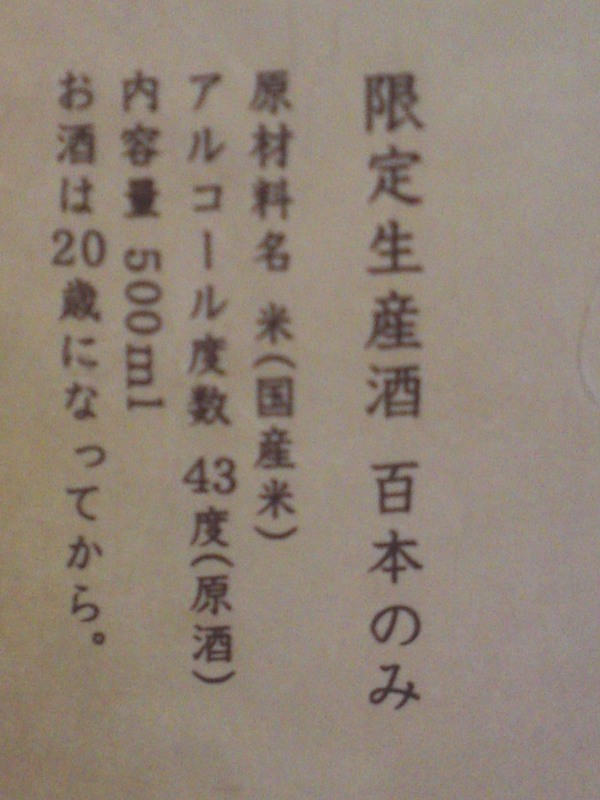 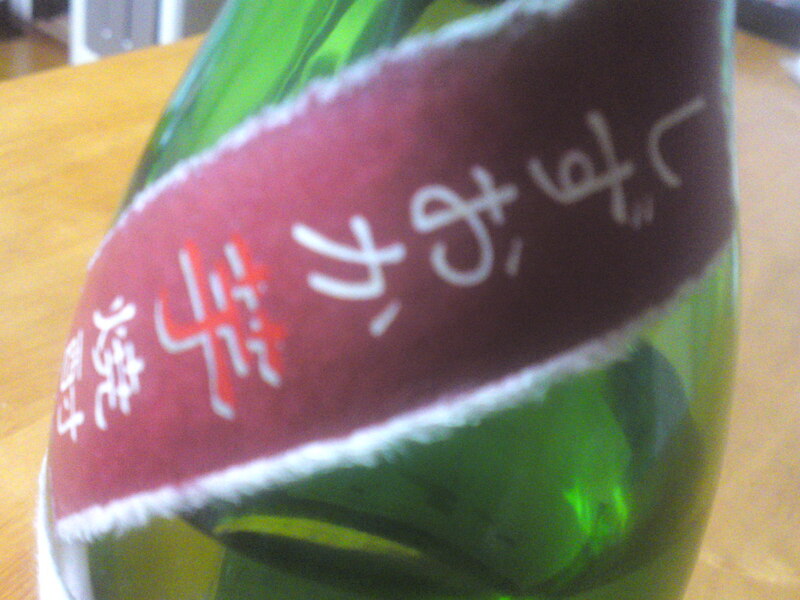 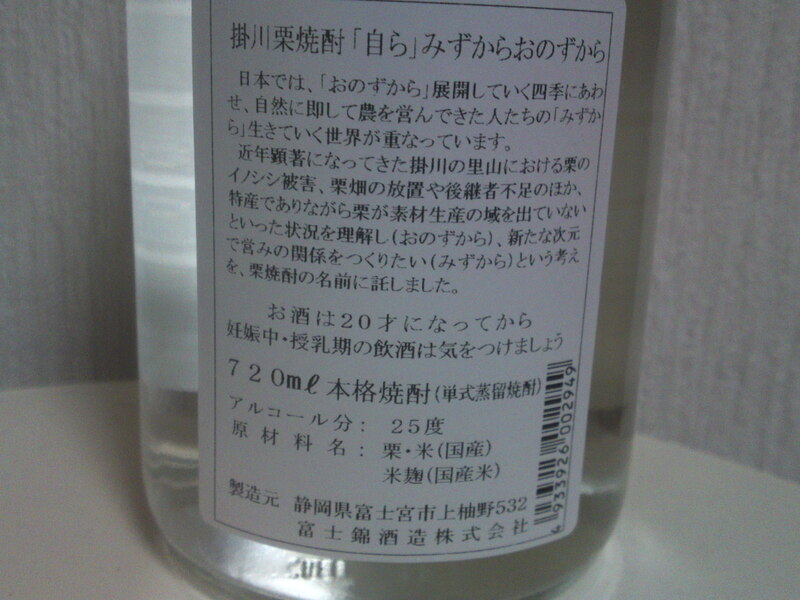 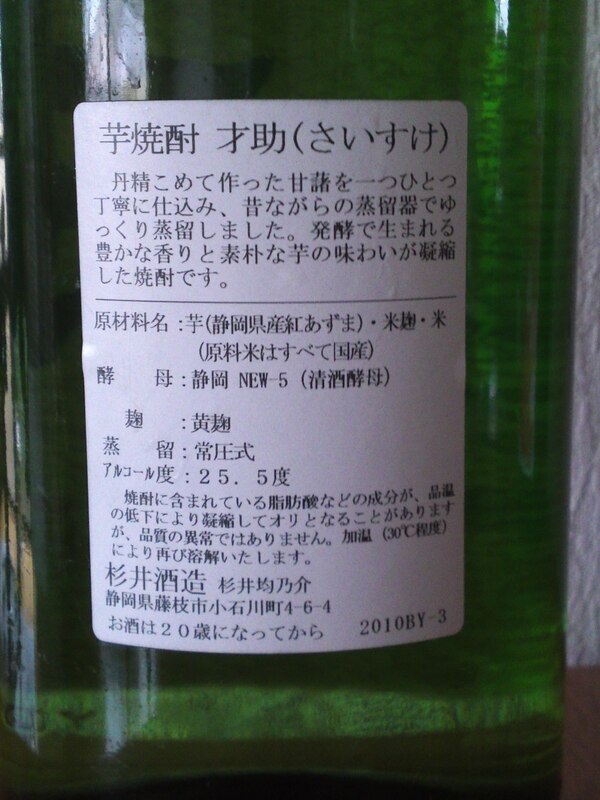 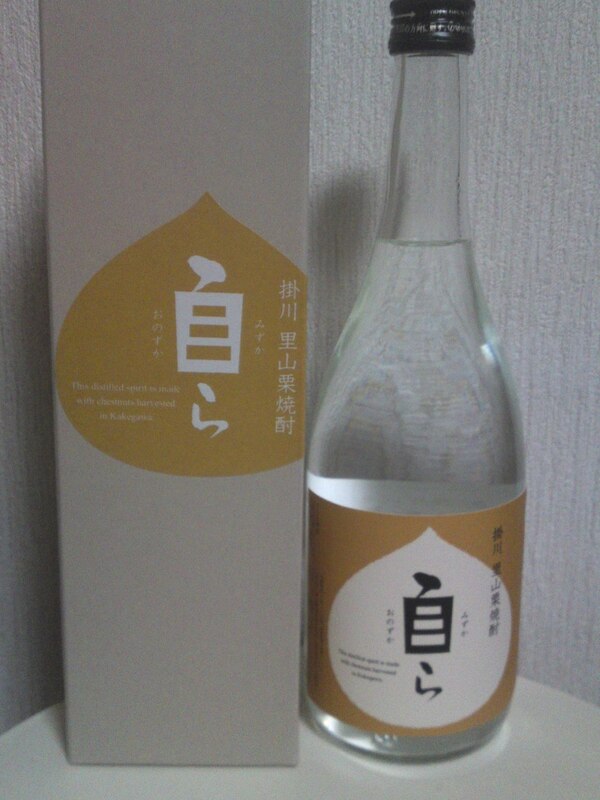 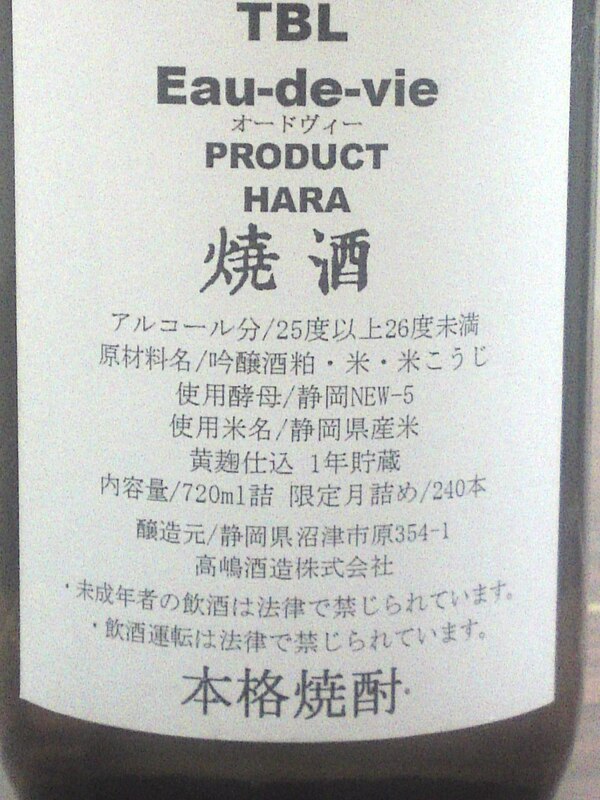 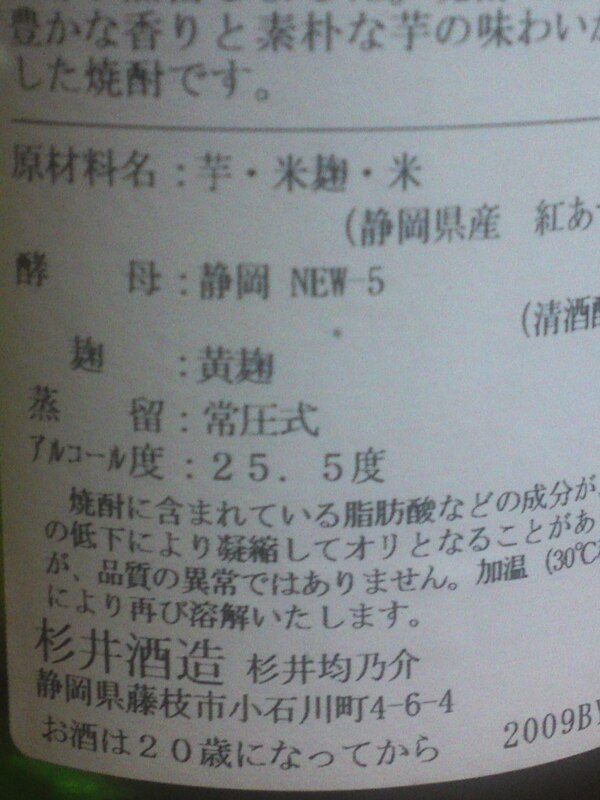 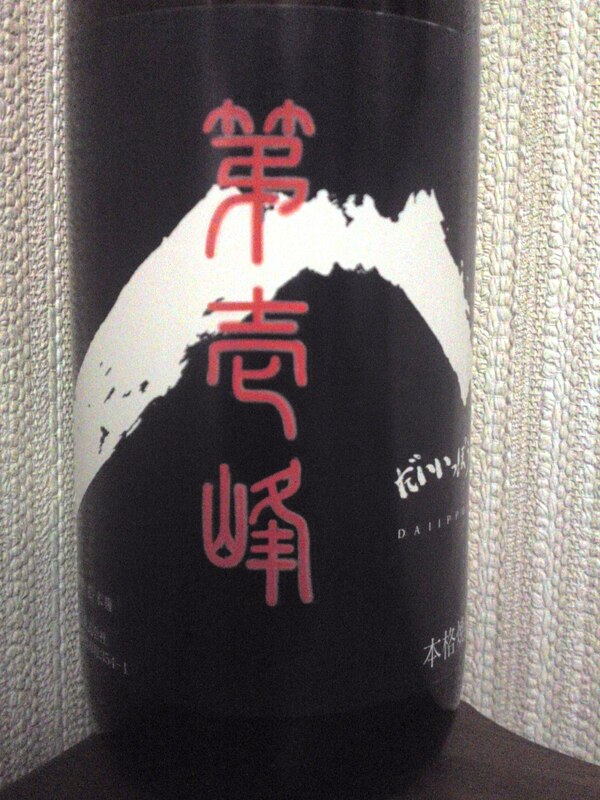 This time they have just created a shochu with their own sake lees/sake kasu and chestnuts grown in Kakegawa City! 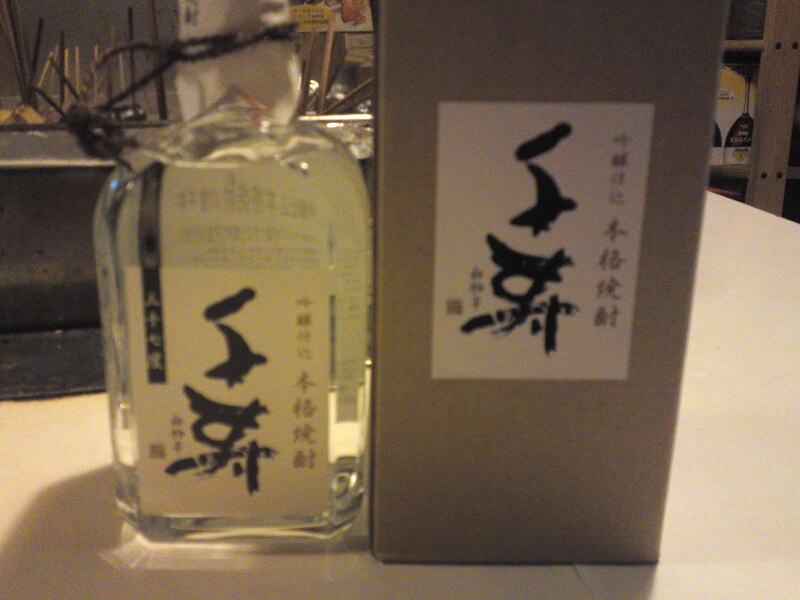 Note the simple and cute chestnut design on the presentation box! 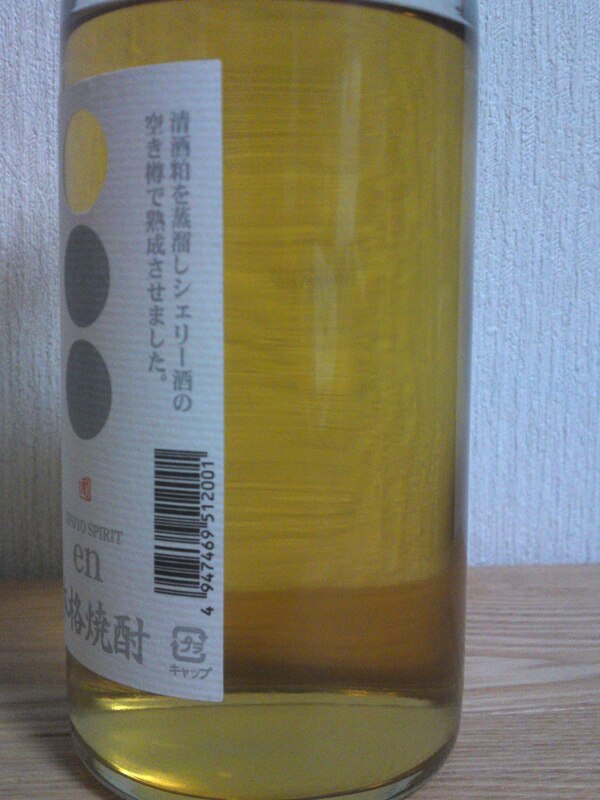 Taste: Beautiful attack with plenty of chestnuts backed up by very pleasant alcohol. 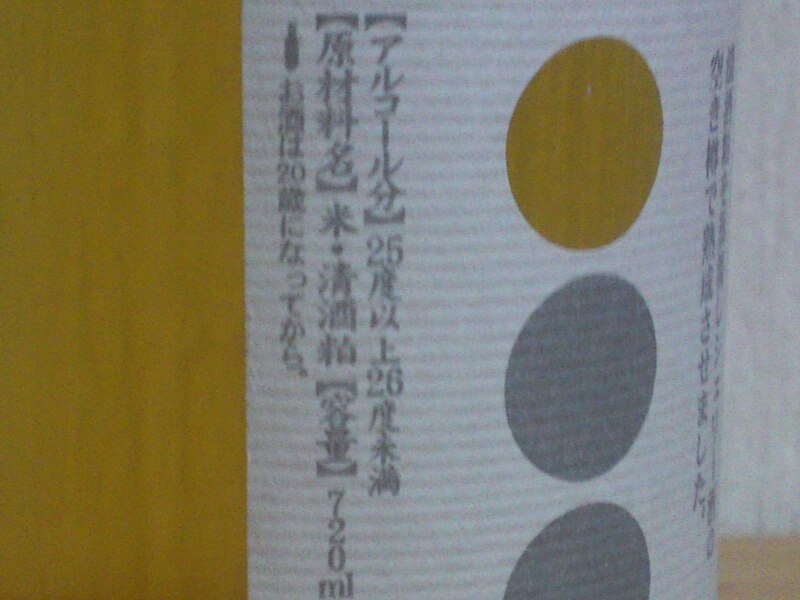 Faint oranges appear later on the palate. 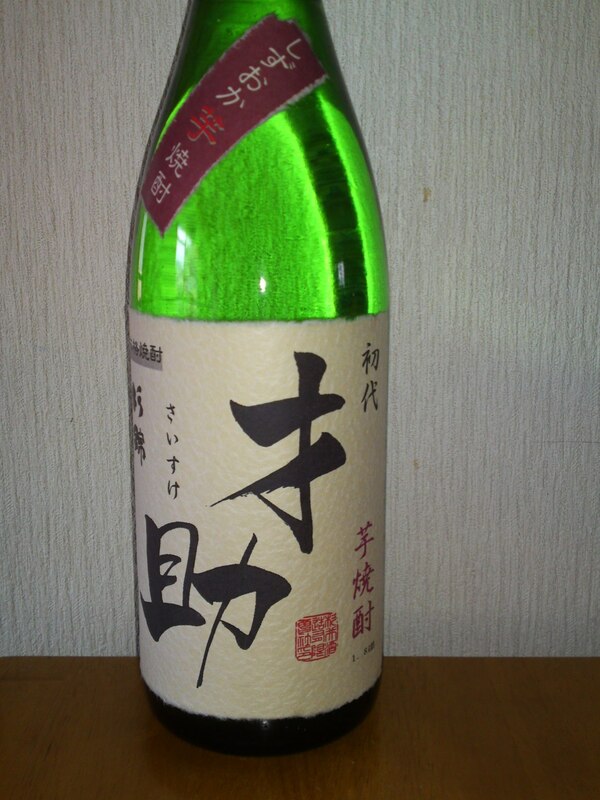 Blends well with water for a deep and smooth but light approach. 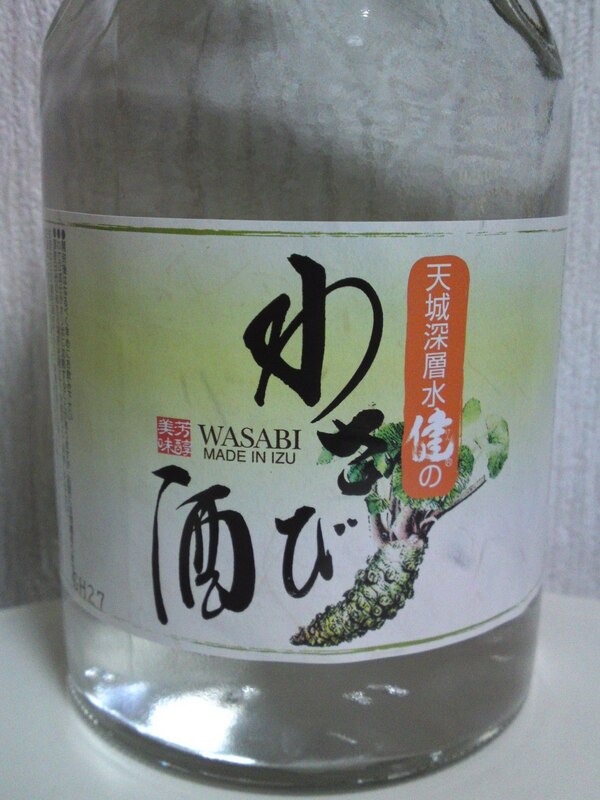 Very refreshing with ice or water or chilled carbonated water. 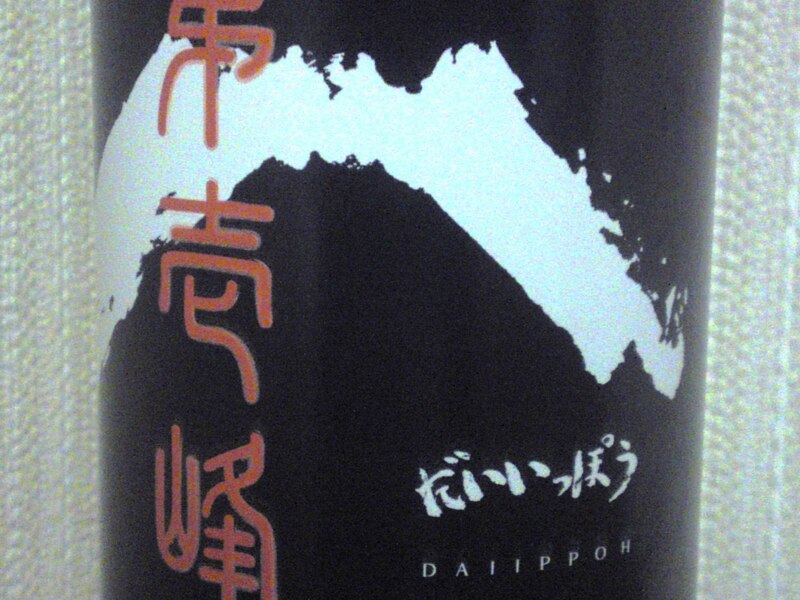 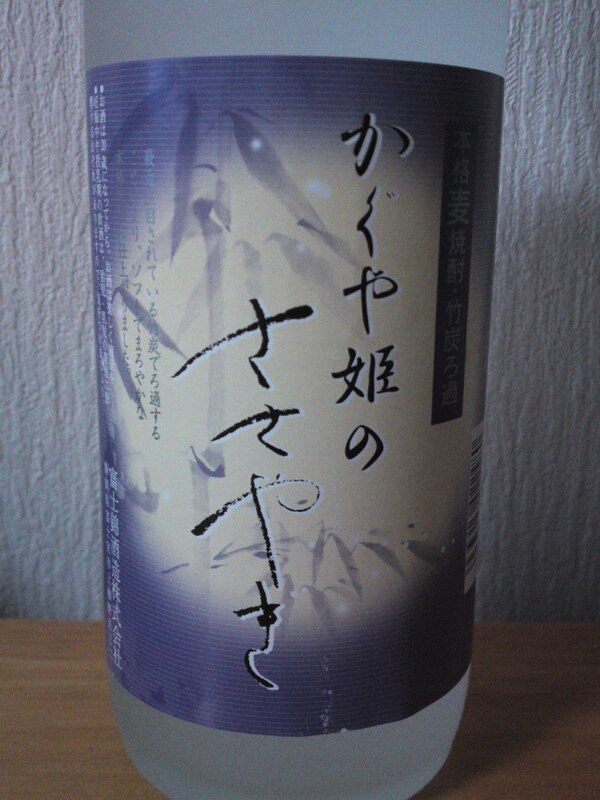 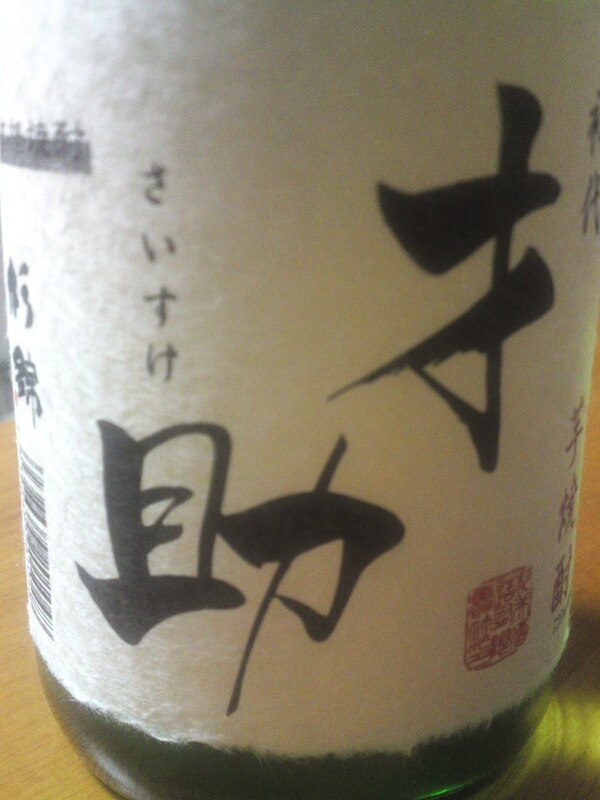 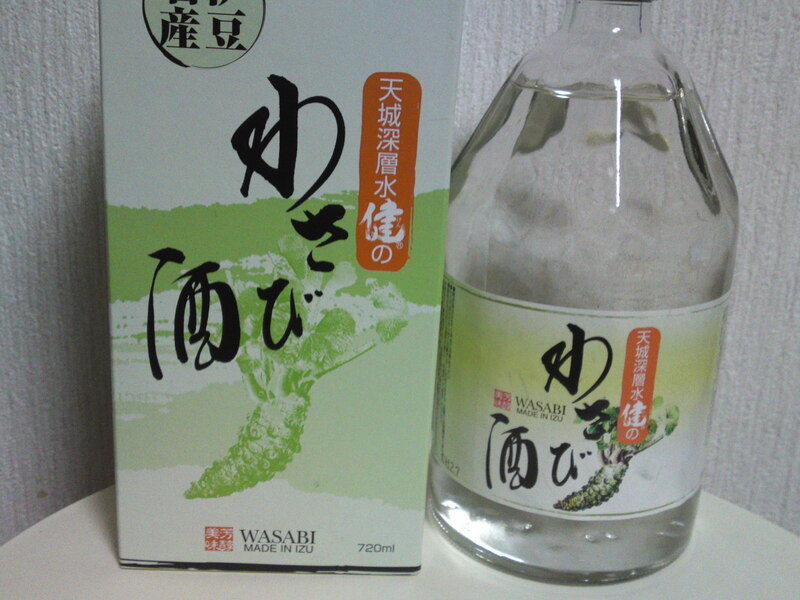 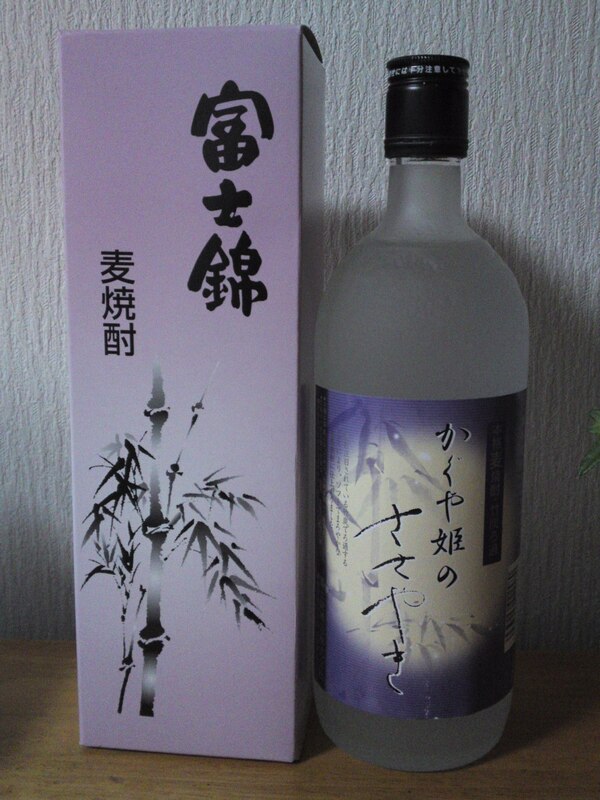 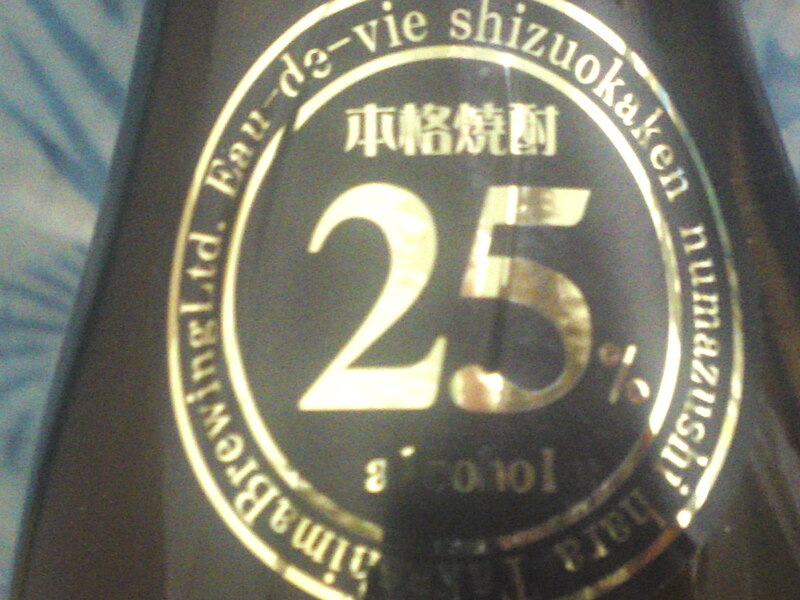 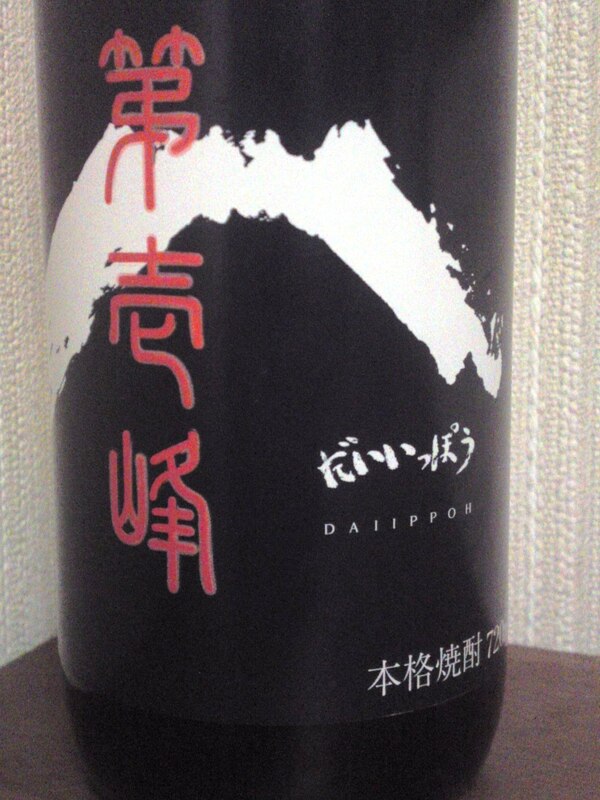 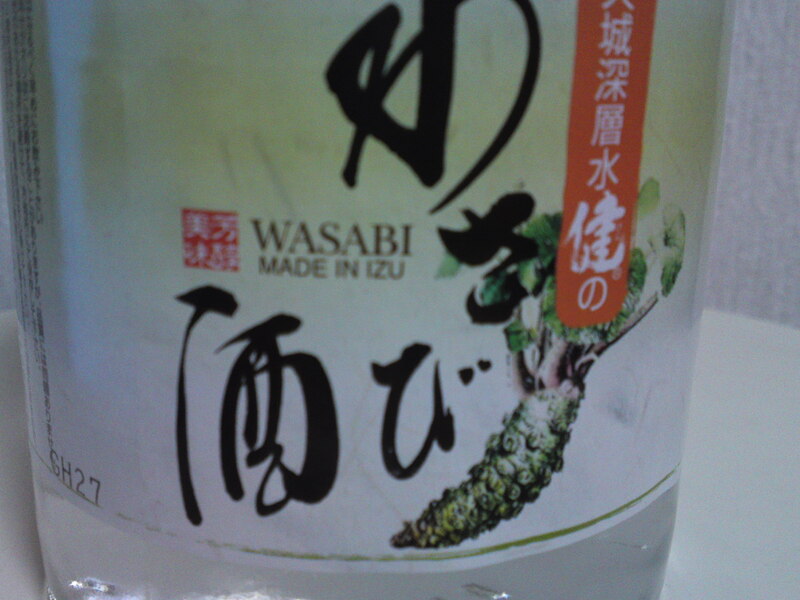 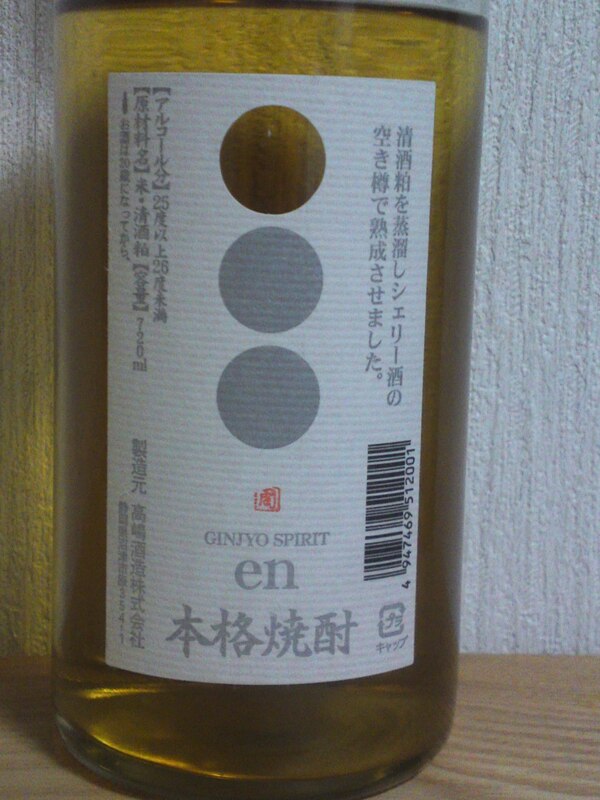 A very refreshing shochu that can be enjoyed all year round. 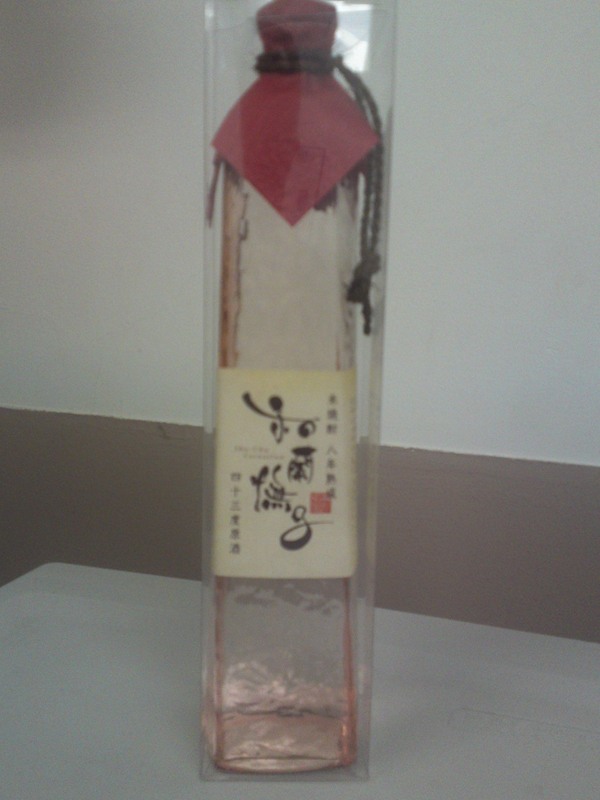 Best drunk very slowly on its own over ice. 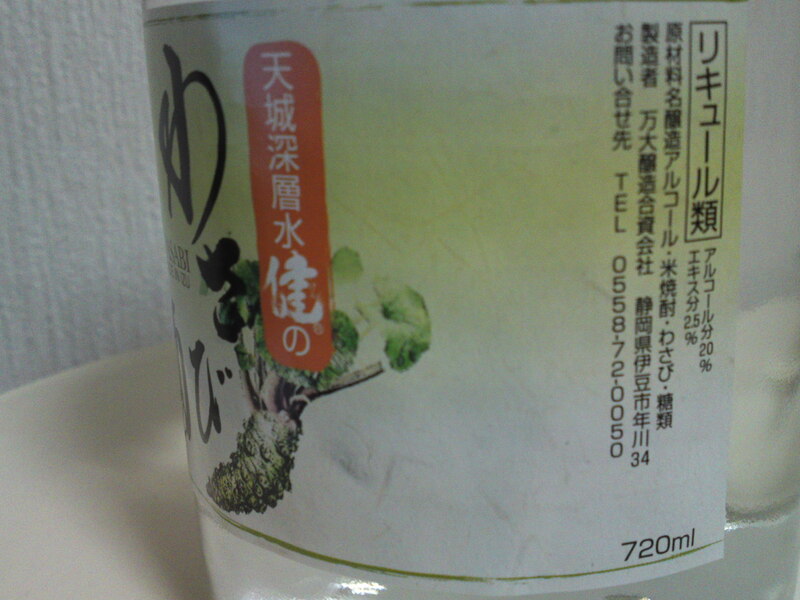 Great as a long drink, too! 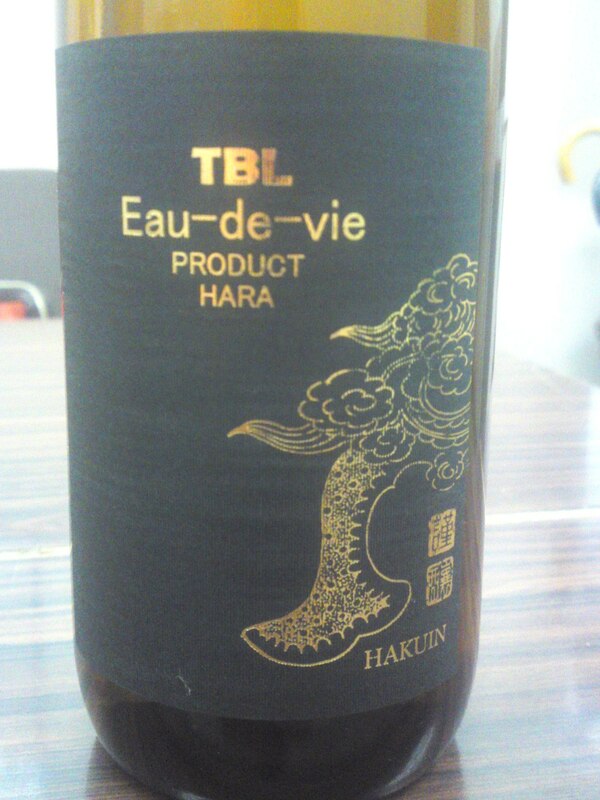 Very elegant and distinctly fruity. 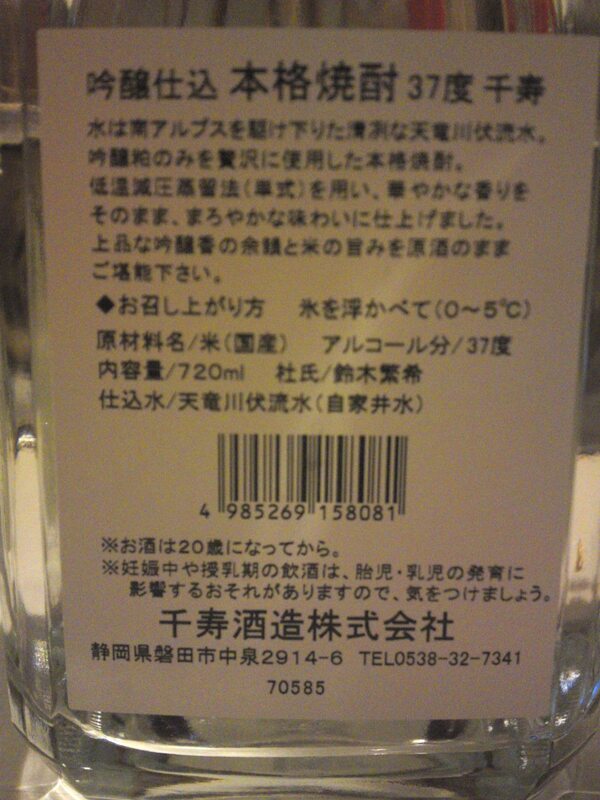 Could definitely used in desserts and ice creams!